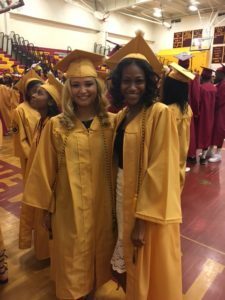 What a year for New Britain High School JAG seniors! 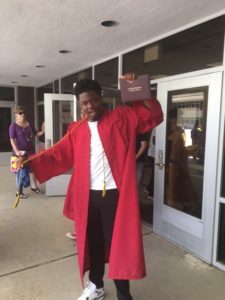 From the amount of energy put in to staying after school to raise an algebra grade, to the tireless nights getting homework completed after working all evening ….YOU DID IT! 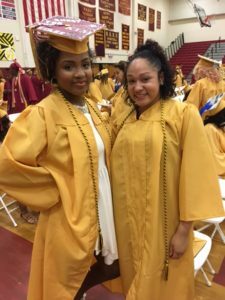 Achieving a high school diploma is not an effortless task. It takes determination and perseverance: two things that can’t be taught in a class and something that each student was wired with. 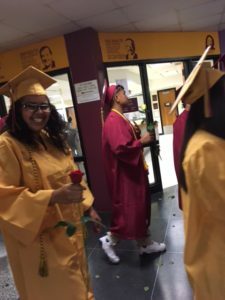 As JAG recently wrapped up its first full year at New Britain High School, all of the participants can confidently say they are moving on to their next chapter more college and career ready after mastering JAG’s 37 personal development and career competencies. 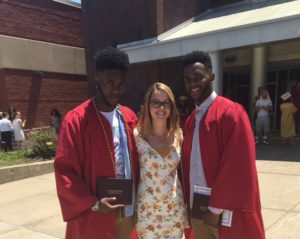 Through the elective course, students gained the tools needed to be successful through group work in a class environment, with hands-on experience in the New Britain community through volunteer opportunities, and by performing mock interviews on numerous occasions. Congratulations to all JAG graduates!! !